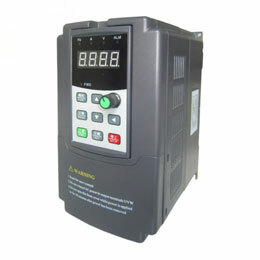 Variable frequency drive without case, more competitive!!! 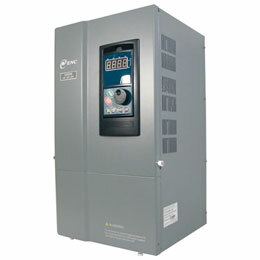 This single phase variable frequency drive has no cover/case, compact design is suitable for integrate system solutions. Plus, the price will be more competitive due to there is no cover and cooling fans. 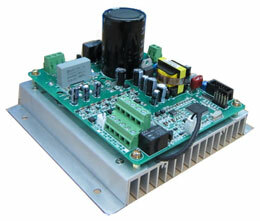 You can install multi VFDs into a big cabinet, very useful in textile machines and other highly-integrated applications. Since this variable frequency drive being manufactured, has been widely applied in weaving machines in textile industry. Powerful function with compact small size, extremely low price. Widely used in integrated control solutions. 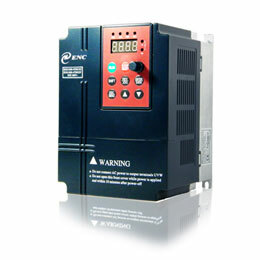 Built in brake function, no need to connect additional brake resistor to the variable frequency drive. 16 steps speed, can be controlled separate, high control accuracy. 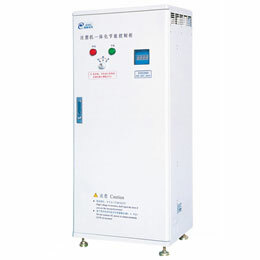 Good adaptability to high fluctuation power supply situations. 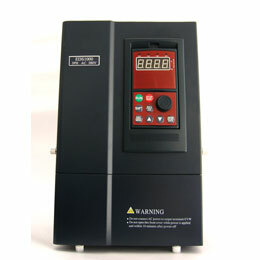 Control the VFD through panel/terminal and other controls ways. Built-in simple PLC function and wobble frequency function, more suitable for textile machines. Integrated failure record feature, allow you debug the variable frequency drive more quick and easier.